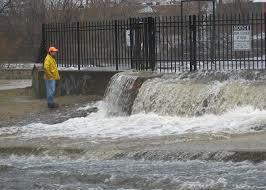 Boston, we are about to experience heavy flooding due to storms that are moving into our area, with these heavy rains sewers can back up and overflow into your home! Boston, if you have been putting off having your home or business sewer pipelining checked for cracks or breaks or if it’s too late and you are experiencing sewer debris in your home call Perma-Liner at 866-336-2568! 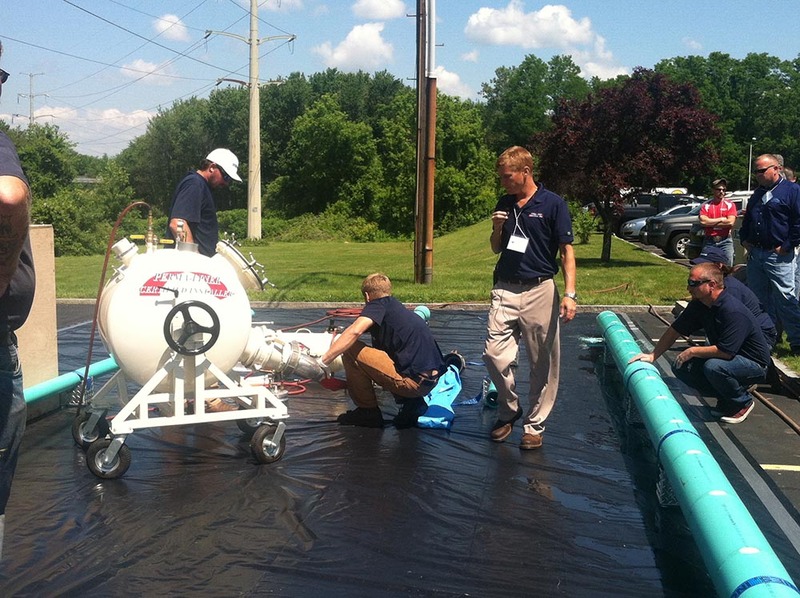 To learn more about Perma-Liner go to our website at www.perma-liner.com. 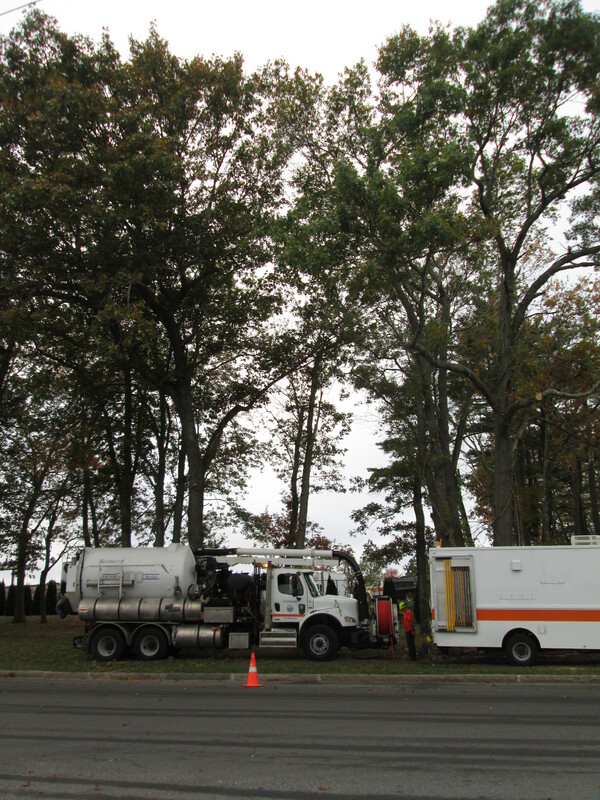 Perma-Liner™ Manhole Rehabilitation is saving cities time and money. 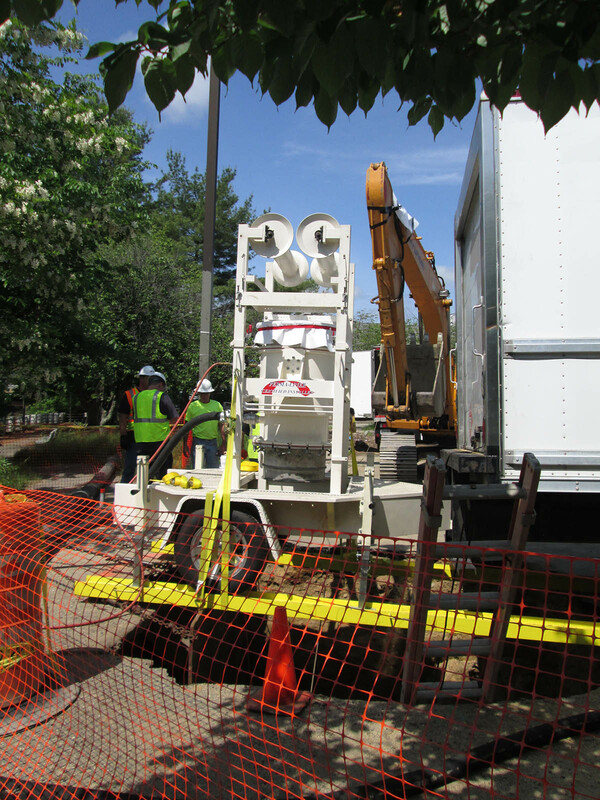 Boston contractors and municipalities; Perma-Liner™ Manhole Rehabilitation is saving cities time and money. This system is made to fit all manholes. 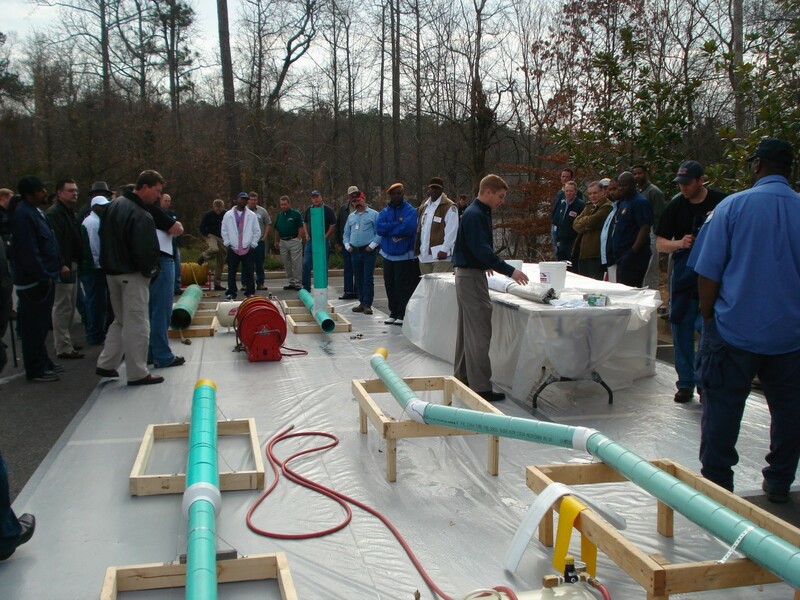 The liner is a unique one-piece liner made to fit all manholes including barrel sections, eccentric and concentric cones constructed of brick and mortar, pre-cast or block. 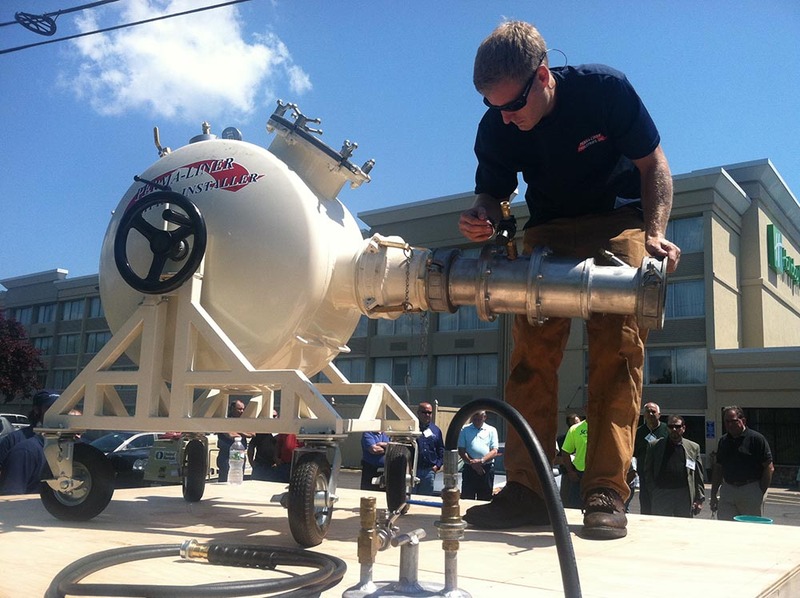 The Perma-Liner™ Manhole Rehabilitation system can reline chimney or full-depth manhole. 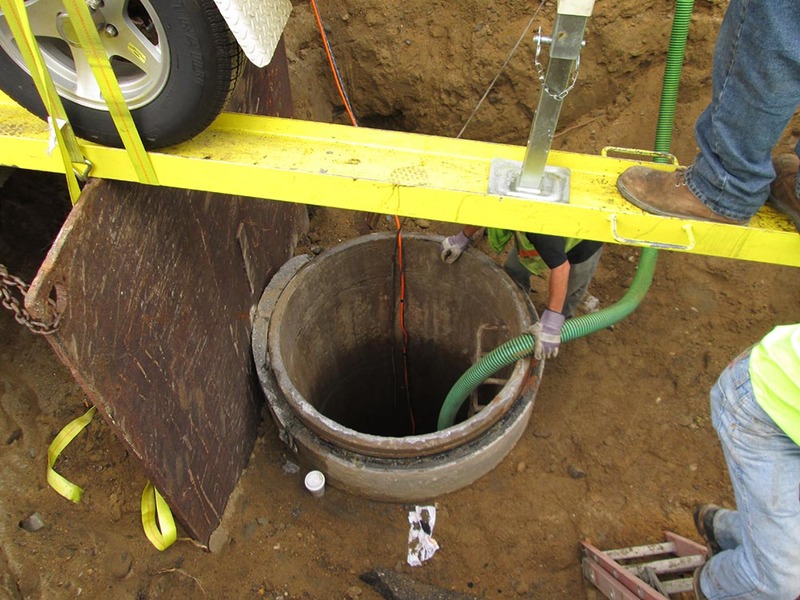 Manhole lining eliminates infiltration and inflow through manhole walls. This universal sized manhole liner is engineered to resist freeze-thaw cycles and create water tight, corrosion resistant structural liner. 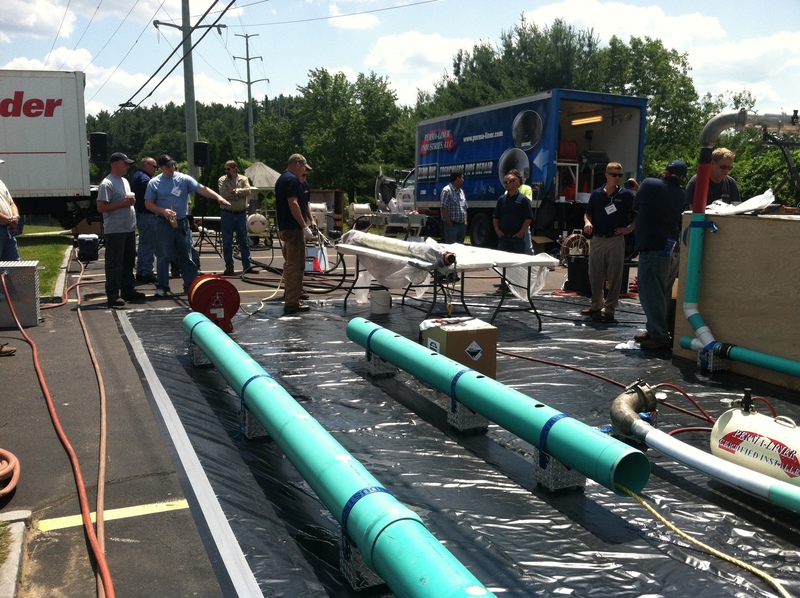 Boston, contact Perma-Liner™ today to find more time and money saving cured-in-place-pipe systems! 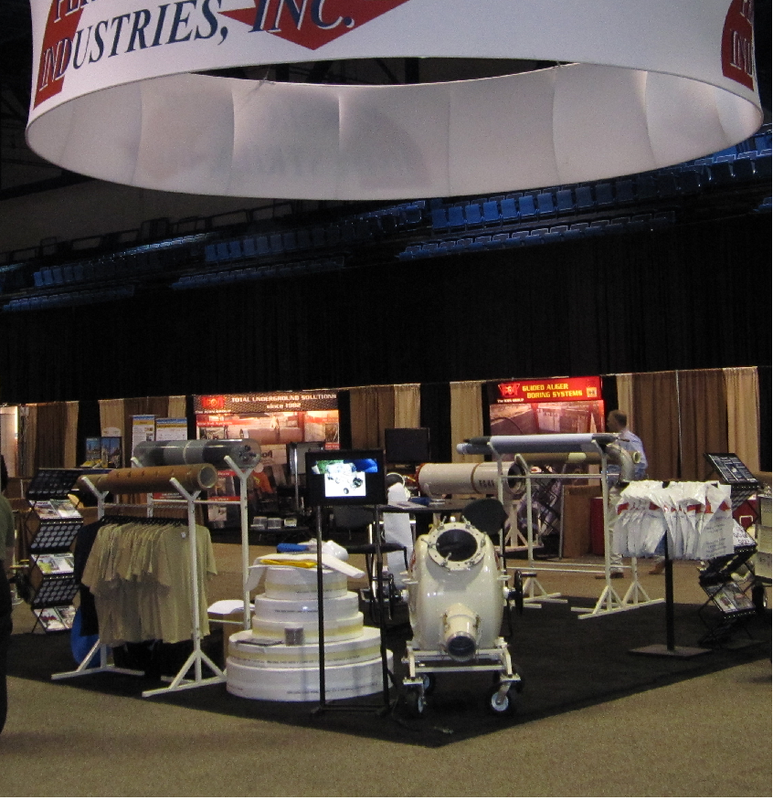 Boston to start off the New Year, Perma-Liner™ invites you to UCT 2014!